One Wall Street analyst regrets his decision to downgrade Facebook’s stock earlier in the year after its big earnings beat. 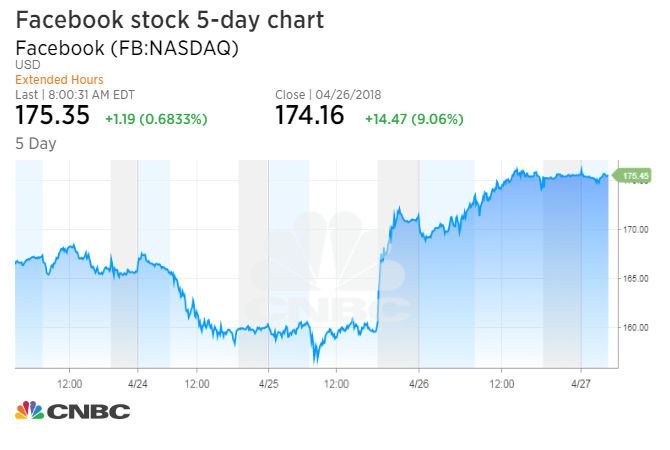 Facebook reported quarterly earnings and revenue well beyond consensus expectations on Wednesday despite its recent scandal involving data privacy and Cambridge Analytica. The impressive numbers sparked a rally in its stock the day after, rallying more than 9 percent Thursday for its best day in more than two years. The positive numbers prompted Stifel’s Scott Devitt to upgrade his rating on the social media firm to buy on Thursday, admitting he was wrong to downgrade the company just three months earlier. The Stifel team also revised their price target higher, forecasting a share price climb to $202 over the next 12 months, or 16 percent upside. 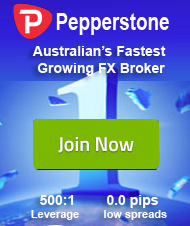 Shares of Facebook were up 0.7 percent in premarket trading Friday morning. But this isn’t the first sudden change of heart for Devitt in recent months. After first reiterating his buy rating despite CEO Mark Zuckerberg’s plans to prioritize “meaningful content interactions” versus “relevant content” back in January, Devitt quickly reversed course later that day as the company’s stock tumbled more than 5 percent in premarket trading. Devitt issued a one-paragraph note to clients just after 9 a.m. ET, downgrading his rating to hold from buy. “There is too much uncertainty relating to the economic impact of Facebook’s pending News Feed changes for us to be comfortable retaining a Buy rating on the stock,” Devitt wrote at the time.